Pioneer tarp systems are for sale at BENLEE. To buy on line call or click > https://rollofftrucktrailerparts.com/. We are a stocking authorized Dealer and ships 99% of all parts same day! We even have an online parts store at www.benlee.com, where you can buy tarps, rollers, valves 24/7. This includes parts for HR 4500 Power Glide, RP 4500 SARG and more. We have the HR 4759 tarp and HR 4535A cover control valve 3 spool. Call us about Rp 4500 installation and the PR 4500 installation diagram. We have tarp parts, tarp cylinders for roll off trucks, roll off trailers, dump trucks, dump trailers and more. Rack and Pinion, rack ‘n pinion for sale. This also includes tarp motors. Replacement tarp parts for sale at BENLEE. BENLEE We ship all over the U.S., Canada and Mexico! Roll off Parts are for sale at BENLEE for your roll off truck, roll off trailer and roll off hoist. If you are in NY, in California, Hawaii, Canada, Houston, or even Dallas Texas or Columbus Ohio and Canada. We have every roll off cable replacement, sheave, tarp system you would ever need for you IIc. Call us for your roll off hoist parts! Parts for your Galbreath, Clement, Dragon, Accurate, Galfab and American are in stock. We are a parts dealer, distributor! Call at 734-722-8100. You can even buy on-line 24/7 at our parts store. 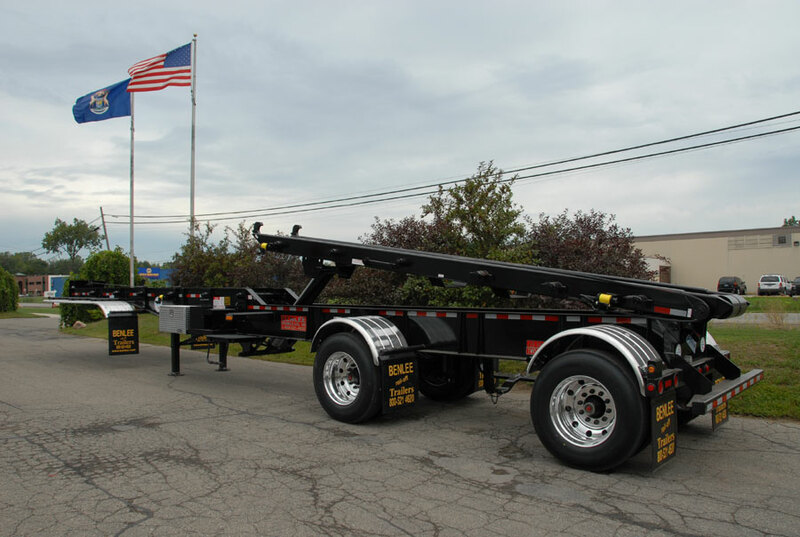 BENLEE is the the #1 roll off trailer manufacturer in the U.S. Canada and Mexico. We sell direct and have not dealers or distributors, so you save the mark up and have the best of the best in service and parts due to no middle man! This means of course we stock completed trailers for same day pick up! 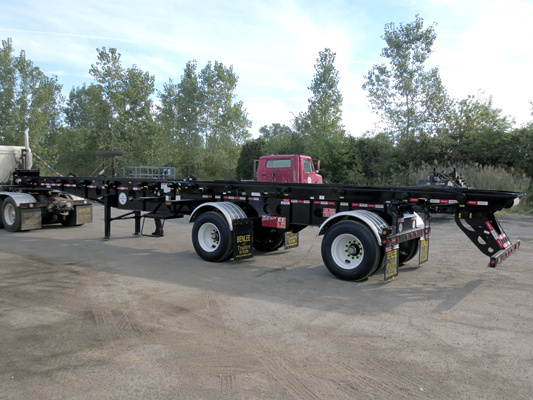 We have two three and SEVEN axle trailers in stock. We have of course roll off trailers with and with out Tarp systems. Of course as we said we are trying to close our the year at a high, so we are offering year end deals to on our 2017 Model trailers, from the Super Mini roll off dump trailer, and our best selling Bridge Master rolloff trailers. We have roll-off Pup trailers and our industry standand tri axle 80,000 GVW “Conventional” Roll off trailer for sale as well, that carry up to 80 Yard dumpsters! Note at times we do sell used trailers as well. -Galbreath roll off truck parts and more!